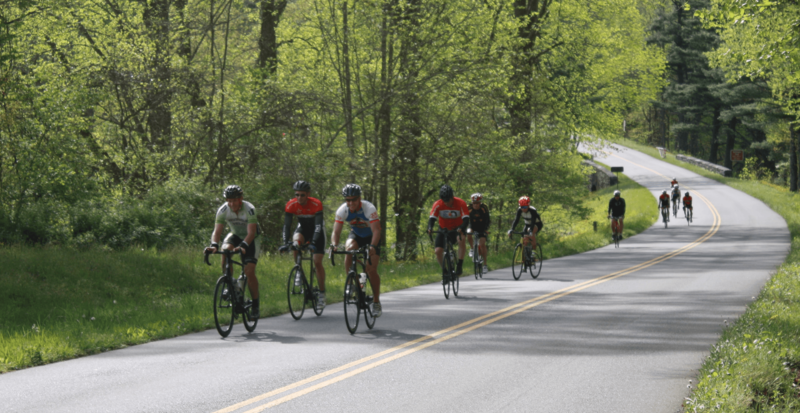 Blue Ridge Parkway Cycling Camp – Mile 18, Inc.
Live Locally? We’d Love to Have You Join Us! Email for Info. This camp will make you a fitter, smarter cyclist in just four days. This camp sold out in 2018 with 20 athletes making the trip for an epic long weekend of cycling. If you want to attend, a deposit of $200 will lock you in. These slots are only available from 5/18/18 until they run out — first come first serve. They are 100% refundable through 10/01/2018. All slots are 100% transferrable if you find someone else! 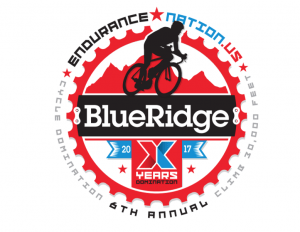 Join Coach Patrick and Endurance Nation for our ninth annual Blue Ridge Cycling Camp. Please Note: You can choose single occupancy at registration. Here’s Just One Sample of What You’ll Ride! Another Great Video Below – Descending Thru Clouds! This is the Ultimate Season Kick-Starting Camp! The goal of this camp is to make you a better athlete, period. The long weekend is designed to give you the educational and exercise-oriented activities required to be at your best all season long. Breakfast, Workout Food and Professional SAG Support. Four nights of Lodging, Thursday to Saturday dinners, training food and breakfast. Airfare to/from the camp. Closest airport is Charlotte, NC. Transportation to/from the airport. Charlotte is a 2:15 drive — we’ll be working to coordinate the Team van but we can’t guarantee anything. Wednesday night dinner, arrival night, is not included due to disparity of schedules, etc. 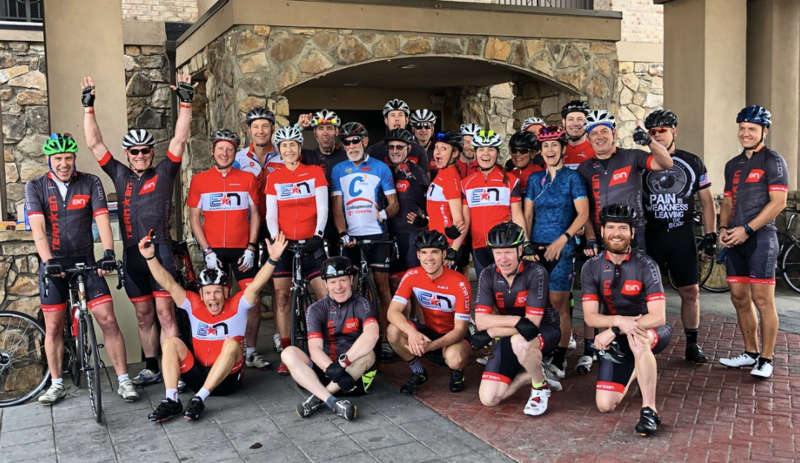 Don’t take our word that this camp will test you…view some of the daily ride options we can choose from via the links below. Please note that every day will have multiple options should you want to ride shorter–or longer! Four Day Camp – Thursday to Sunday This includes four nights of lodging, breakfast, riding food and three catered dinners. You should plan to arrive Wednesday night to get integrated and join the group. Mount Mitchell Friday Only [NC Residents Only Plse] These slots will open in March 2017 depending on current enrollment on a case-by-case basis. Want more info? Please email Emily. Camp Deposit is 100% refundable through 10/01/18. Final Balance is Due 12/31/2018. Balance is 50% refundable through 1/31/2019. We can’t offer any refunds within the final 90 days. Make Your 2019 Camp Deposit! Only Twenty Camp Slots Available.